There are a number of free email providers out there, and many are used by the general public. 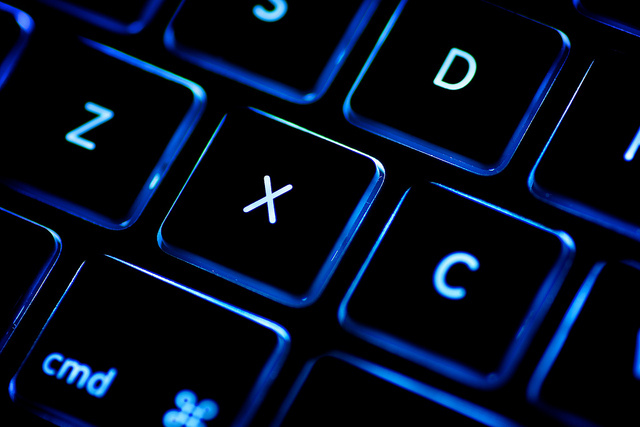 While they may be good enough for tiny businesses and for personal use, emails can be a very important part of the office day – and just choosing the free options means your business could be losing out on some key perks. While Google and Microsoft might offer free emails, the fact is that they aren’t secure or efficient enough to use in business. Here are some key paid email features that are worth considering when choosing a business email provider. 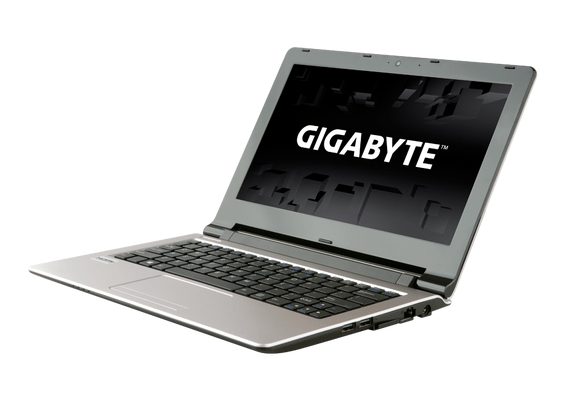 Gigabyte are putting out two favours of notebook right now, the difference is quite bizarre. The first is a version sporting Windows 8.1 with Bing. The second has Windows 8.1 without Bing. Just Bingless. An interesting choice when adding to the basket. The most interesting thing about this notebook is the Dual storage solution, a mSATA and a 2.5-inch hard drive. Otherwise, the specifications show a number of configurations. Pricing and availability are not available yet for the UK market, however they have stated this is a budget offering.